Tons of videos and audio pertaining to Funkmaster V, Brittany Foxx, and the rest of Detroit Funk City and all of the enemies that are big time jealous. The Athens National Guard Armory is around 10 miles off of Interstate 75 Exit 49. It's directly off of Highway 30 so there are literally no turns once you're off the interstate, except to turn into the parking lot at the Armory. Once off the interstate, no matter which way you come, drive towards town (as if you're going to The Waffle House) and stay on Highway 30 all the way thru town. Once you pass Jerry Smith Funeral home on your right, go aprox 2.6 miles, and the armory is on your left....just look for the banner! 40-something man, 2 woman, 1 drag queen Battle Royale. 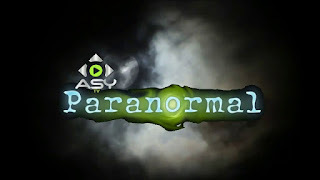 Featuring names from EGO Pro's past, present & future! 2 men enter and battle for two minutes; after that a new person comes in every 60 seconds until everyone has entered. The winner is the last person standing. That person will recieve a Heavyweight Title Match. If Coming From Sweetwater Without The Interstate- Take Oakland Road, The Venue is 4.1 miles past the Dinner Bell Restaurant on the right. These special priced tickets covering BOTH nights will ONLY be on sale Friday Night. Don't forget rassle-fans, Warren Peace and EGO PRO Champion Funkmaster V will grace Star 102.1 FM's morning show at 8AM on Wednesday to talk about EGO PRO's BIG BIG BIG 8th Anniversary Weekend. I like to entertain fans, that's why I wrestle. Some people want championships and money, and I do too... but I have plenty of money. Sure, more is fine, but I like to make kids and wrestling fans happy. 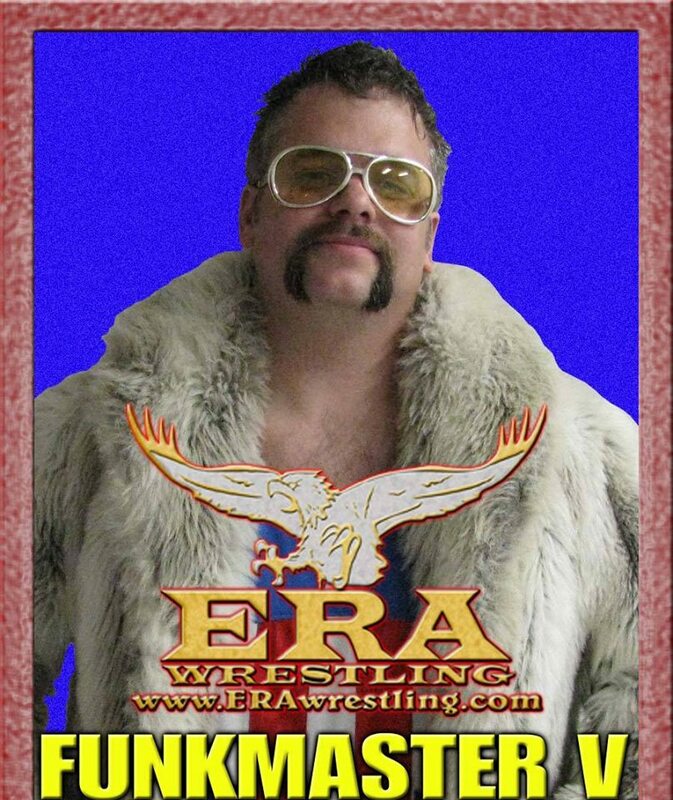 Now, when I wandered into the ERA promotion last year, several people didn't dig this. One was a little round man named Noah Richards. Noah Richards saw me as a threat to his spot and he and his manager Paul Buchanan have tried to put me out of wrestling by trying to break my neck on several occasions. He has also cheated every time I have fought him costing me money. (See, I care about that a little). Well children, I am happy to say that sometimes Karma is not a bad word and he got what was coming to him. He will be out of action for some time with a severe groin injury... by the hands of the Funk. Check out the new Horseshoe 'stache via 1971!!! EGO PRO's big 8th Anniversary weekend will feature the Rock N Roll Express, Jim Cornette cut a promo on Warren Peace about it, Cody Hall (Outsider Scott Hall's son), one of the Doinks, Starman from NES, Deadpool, Willie B Badd from the Death Row Inmates is coming out of retirement... man it is going to be awesome. Check out my 6-man promo where I contact my bruthas from Detroit Funk City via Skype and we talk about Brad Cash, Corey Magnum, and that rascal Steve "Cadillac Cowboy" Burns. I promise to have a BIG FUNKY SURPRISE for the 6 man tag on Sept 27th!!!!!!!!!!!!!!!! Check the website for more EGO PRO info for the locations/ dates/ cards/ times/ and prices. Funkmaster V to be on Star 102.1's Morning Show!!! 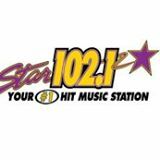 Funkmaster V will be on Star 102.1's Mark and Kim show Sept 25th at 8AM. He will be representing EGO PRO Wrestling as the champ and we will be talking about traffic, news, sports and oh yes... EGO PRO's 8th Anniversary weekend! Knoxville- be sure to keep an ear on the radio that Wednesday morning as Funk and that cruddy man Warren Peace will be selling the hype.